Play Demo Singer: Ae dil hai mushkilMovie/ Album: Amit Mishra, Shilpa Rao This Yamaha.. Play Demo Singer: Talat MahmoodMovie/ Album: Yasmin 1955 This Yamaha style file uses the t.. Play Demo Singer: Atif AslamMovie/ Album: Tiger Zinda Hai This Yamaha style file uses the .. Play Demo Singer: MukeshMovie/ Album: Chhoti Bahen This Yamaha style file uses the tones a.. 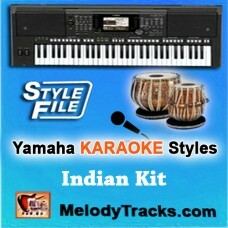 Play Demo Singer: Mehdi HassanMovie/ Album: This Yamaha style file uses the tones a.. Play Demo Singer: Manna DeyMovie/ Album: Chori Chori This Yamaha style file uses the tones.. 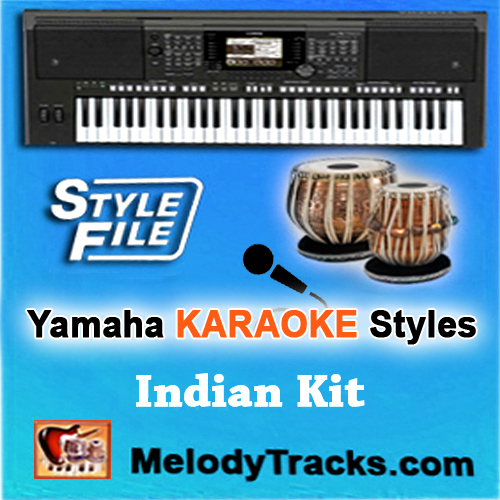 Play Demo Singer: MukeshMovie/ Album: Anand This Yamaha style file uses the tones and drum..